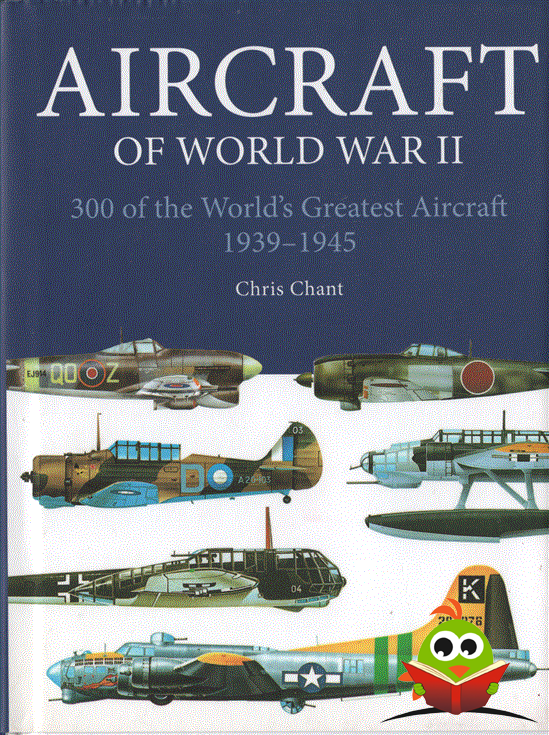 Aircraft of World War II contains 300 of the most important and influential military aircraft that fought between 1939 and 1945: fighters, bombers, and ground-attack aircraft, in the service of both the Axis and Allied nations. These aircraft include the famous Supermarine Spitfire, Republic P-47 Thunderbolt, North American P-51 Mustang, Messerschmitt Bf 109, and Boeing B-17 Flying Fortress. Each of the 300 aircraft featured in Aircraft of World War II is illustrated with the aid of a superb side-view color artwork. 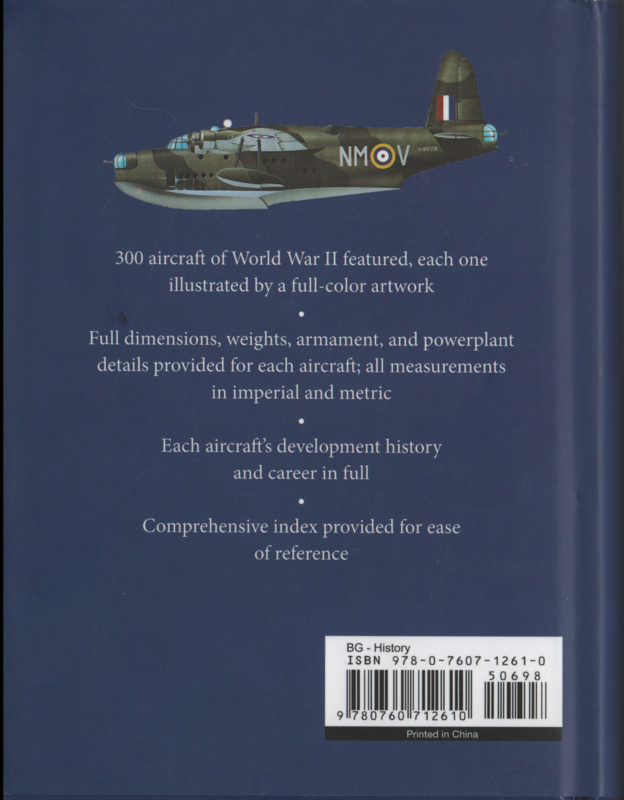 In addition, the artwork is accompanied by a detailed specifications table giving dimensions, powerplant, armament, performance, and weights (with all measurements in imperial and metric), plus accompanying text that summarizes design, development, and service history of each type.